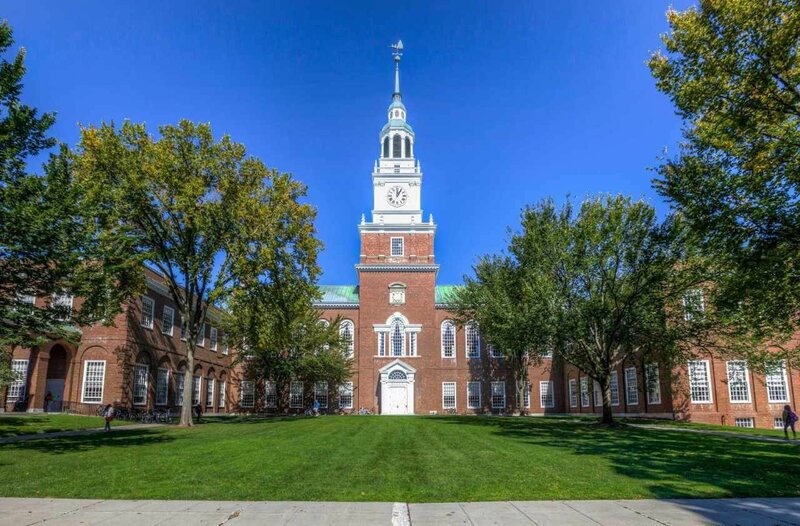 Years later, James and I met each other during undergrad at Dartmouth College. After graduating from business school and working for a couple of years, we reconnected and played around with a couple of business ideas. Ultimately we decided that we wanted to help people get back the time and energy they spend taking care of their clothes. 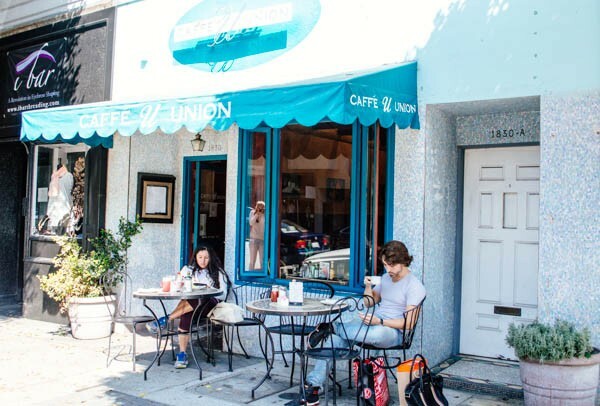 Hence, Rinse was born during a meeting at Caffe Union in San Francisco (it was actually called RinseNow at that time). We did it - we got our first customer! James and I decided to go for a run before getting ready to collect our first order. While we on our run, we got a message from our first customer letting us know they actually needed us to stop by now. 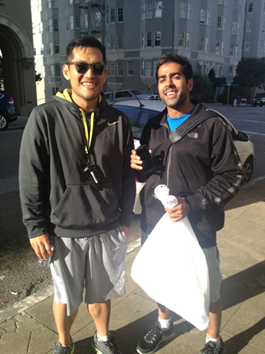 We stopped mid-run and went straight to their apartment to collect their clothes. 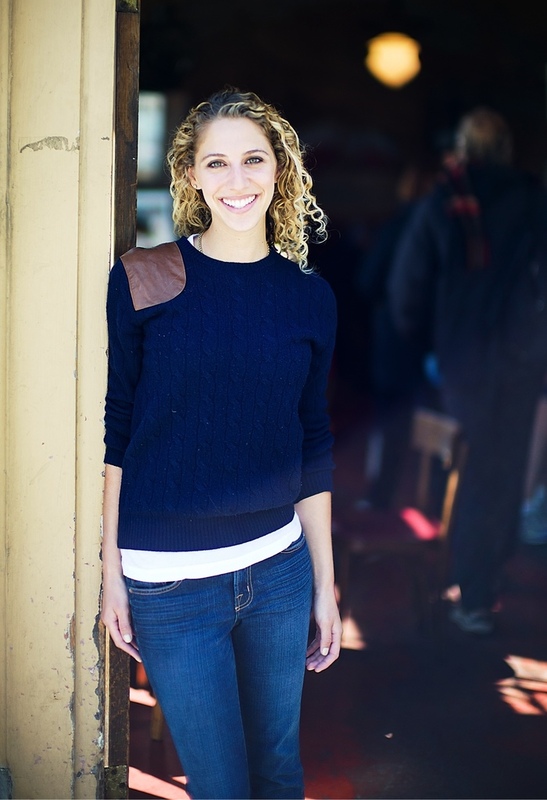 Speaking of our first customer, here is she is: Ilana Stern. She’s still with us today! 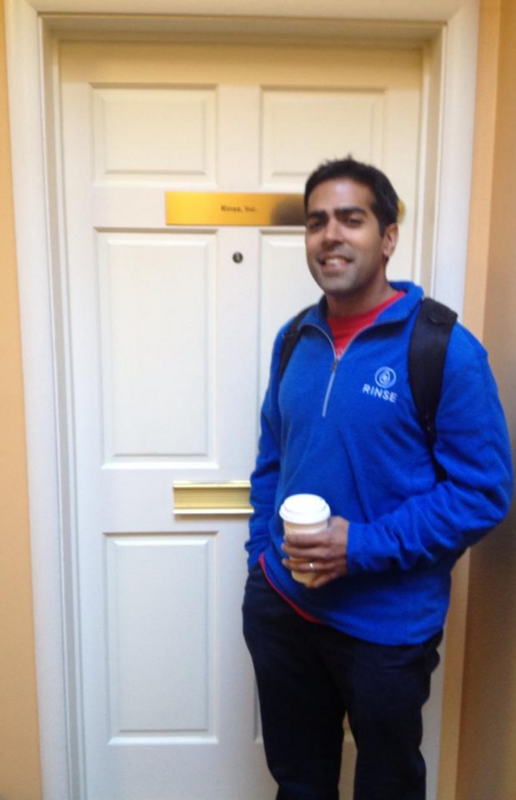 As our customer list grew and my apartment began to overflow with bags of laundry and dry cleaning, we realized we needed to get an office, and decided on 2525 Van Ness. Not too long after, we outgrew this place. It was good problem to have. 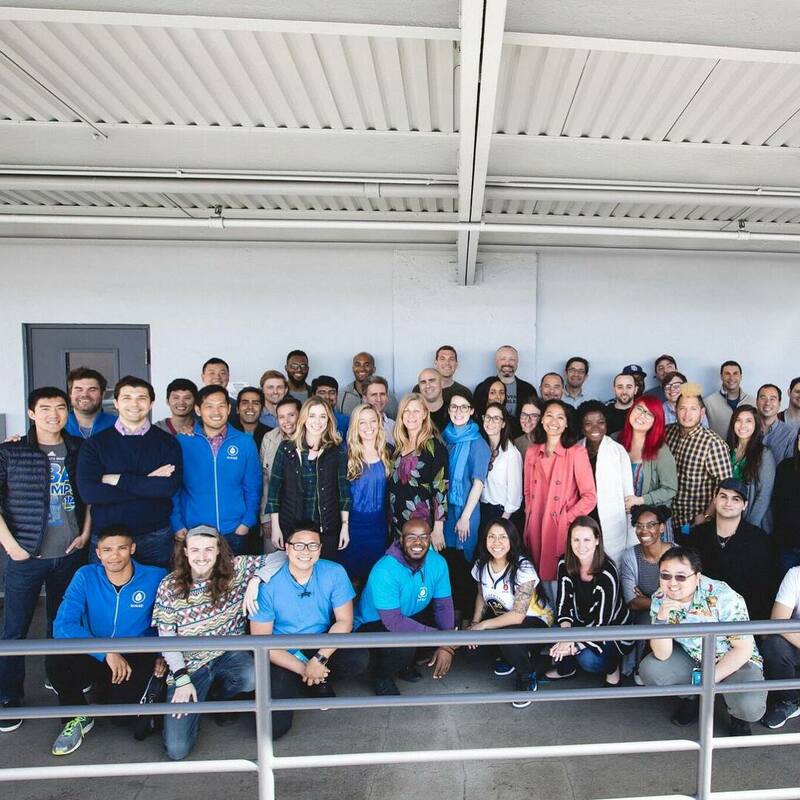 As our customers list grew, our team had to keep up. We started off with just a couple of people on the team. This is our team today. 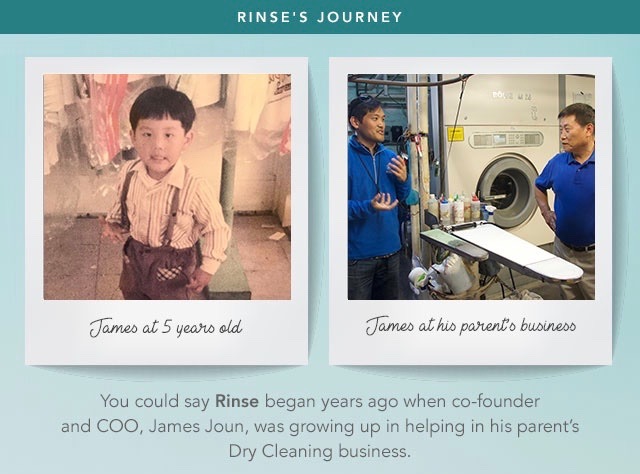 With the early success we saw in our first locale, San Francisco, we knew we wanted to take Rinse to cities across the nation. We’re now live in 5 cities, with more on the horizon. There’s so much more to come and we can’t wait to share with you. Stay tuned for the rest of Rinse’s story! Believe it or not, spring is here! Not spring-ready? Don’t sweat it. Here’s our official cheat sheet to help you say goodbye to winter, and hello to spring. Transition your clothes! Clear the winter wear out of your closet and dresser, and refresh with spring appropriate pieces. A leaner wardrobe not only empowers you to live a tidier, happier life, but will also save you hours of time spent searching. And less time digging through your closet means more time enjoying the warmer weather! Pro-tip: before packing away your winter clothes, clean them! Why? For starters, bugs are attracted to odors - even ones undetectable to us humans - and will find your dirty sweater irresistible. Those odors may also settle in over time, giving you an unpleasant surprise next fall when you pull that sweater out again. And pay special attention to stains - stains left on clothing can darken during storage and, like odors, attract bugs. Having your clothes washed, folded and dry-cleaned (especially important for winter coats) will ensure that your garments stay much safer and fresher for much longer. Store your seasonal stuff! ​Thanks to on-demand services like Clutter, making space in your home has never been easier. Clutter comes to you, packs your stuff, and then hauls it away to its secure storage facility. Need your stuff back? Go online to browse your photo inventory and schedule a delivery with the click of a button. Clutter is perfect for all those winter accessories you know you don’t need for awhile – from your holiday decorations and coats, to your skis and snowboards. For $50 off Clutter, mention code RINSE50 when checking out. Anything left over? Being truly spring-ready also means spring cleaning. 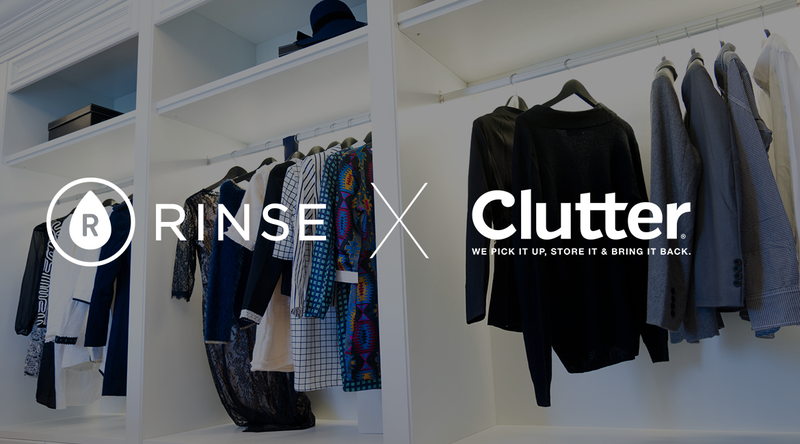 Open up your closets and use Post-It notes to label each item as “Keep,” “Store,” “Donate” or “Sell.” Rinse has several partnerships with local charity programs, including St. Anthony’s Free Clothing Program, Out of the Closet, and Goodwill in San Francisco. Let us care for what you wear. Get your dry cleaning and landry picked up and delivered! Be sure to follow us on to watch more of our videos! Get your dry cleaning delivered!